A community and railroad station 56 miles north-northeast of San Bernardino. The Indian name for the area was and Angayabee. From 1864 to 1866 Abram Jacoby, a grocer, had a station here. 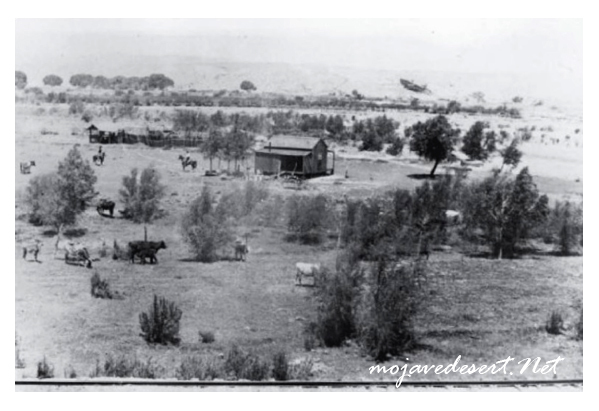 In 1875 George L. Lee discovered what he thought was Quicksilver and he filed on it, naming the site Grapevine; this is near where the old Fort Irwin Road meets US 91. 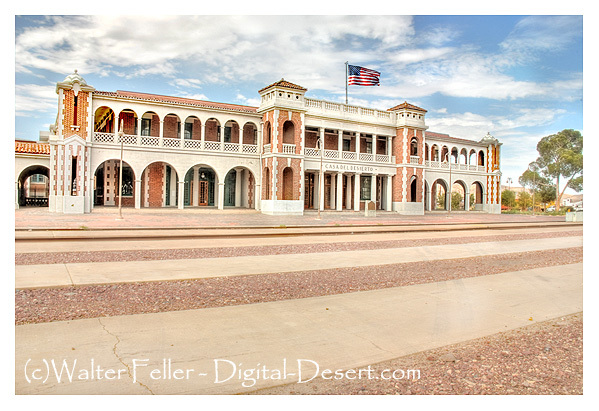 In 1880 when the railroad reached here, grapevine was renamed Waterman Junction (for Robert W. Waterman who owned the Waterman Mine) and in 1886 the name was changed to Barstow. 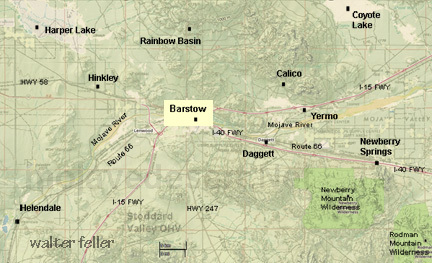 The Barstow post office was established on 15 May 1886 in the city incorporated in 1947. The town received telephone service in 1913. 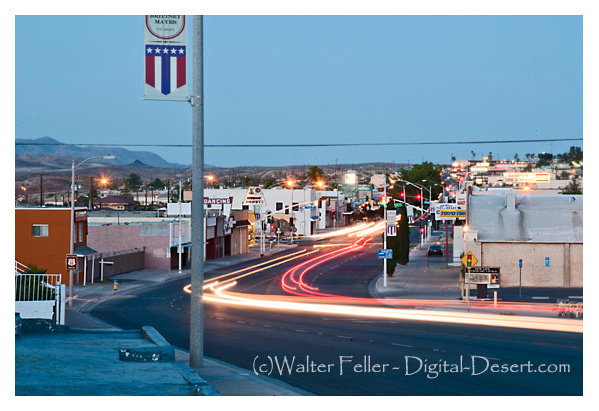 In 1925, to allow for expansion of the railroad yards, the downtown part of Barstow was moved from between the railroad tracks uphill to where it is now. In 1888 the population was 300, in 1950 it was 6,134, and in 2000 it was 21,119. 220 E. Mountain View St.